show us your tri pics & have a chance to be featured on the blog & win free gear! Use #youngtri on instagram. 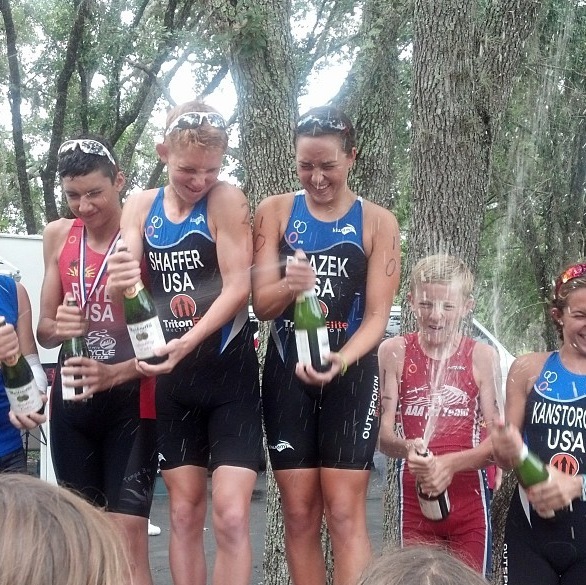 YoungTri Member Lachlan 3rd at the F1 Race in Clermont, FL! Having some fun with sparkling cider at the podium! 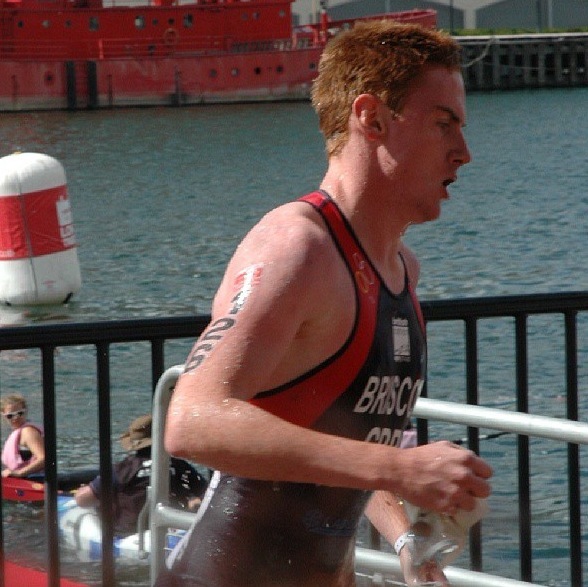 YT Ambassador James Briscoe from the UK racing! 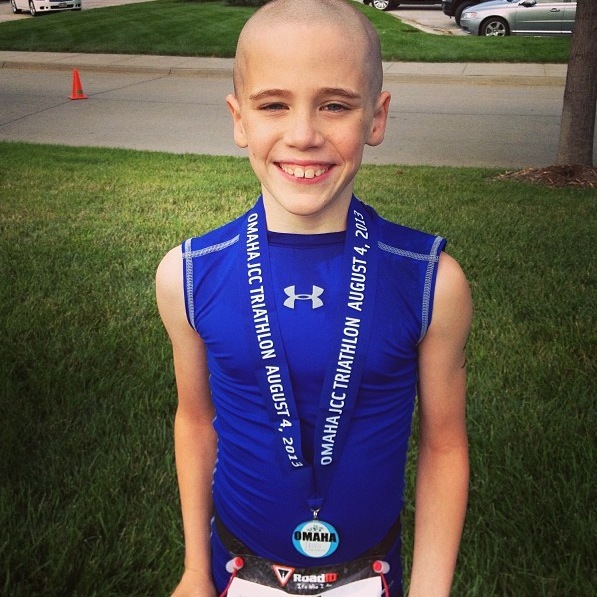 YT Ambassador Luke from Nebraska after finishing his 6th triathlon of the summer! 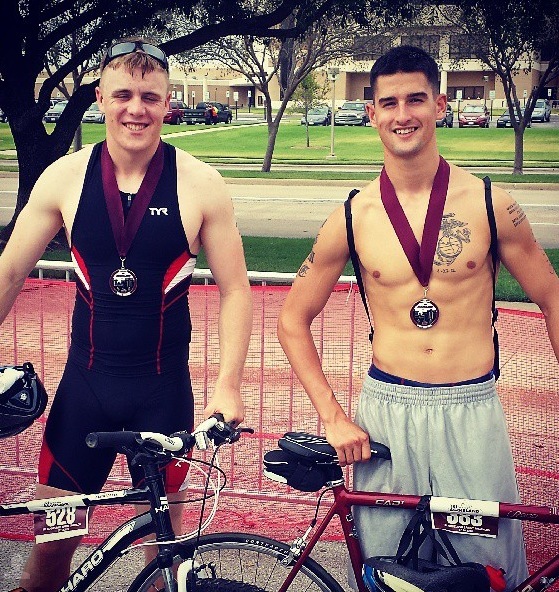 YT Ambassador Kasey at the Texas A&M Triathlon! 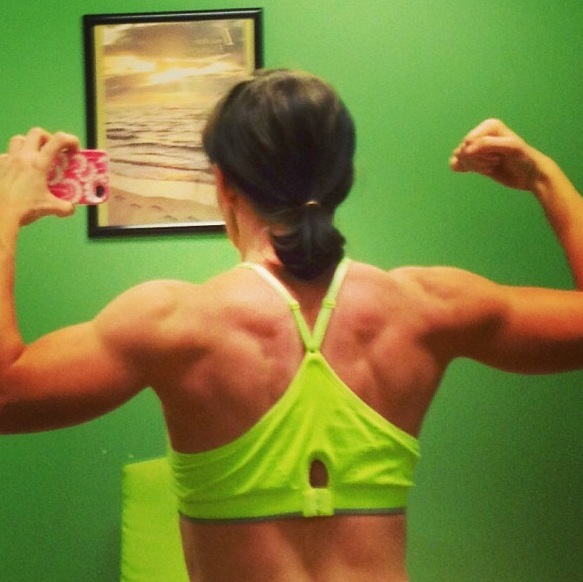 YT awesome back muscles from swimming! You go Jessy! 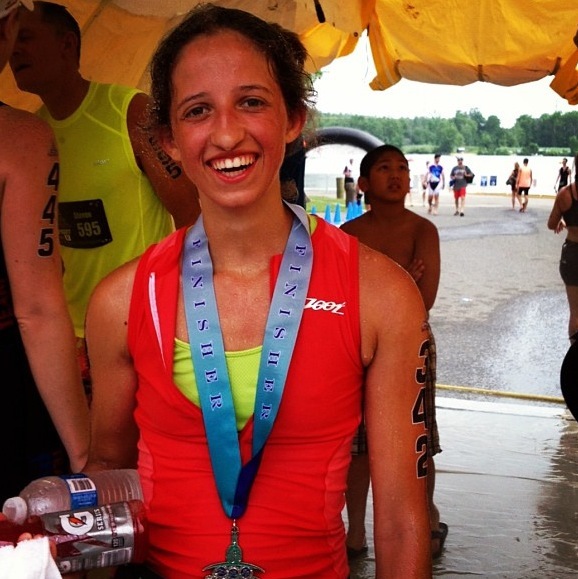 YT Ambassador Olivia from NJ after her first triathlon! Last workout in Tennessee before USAT Nationals! Wahoo! 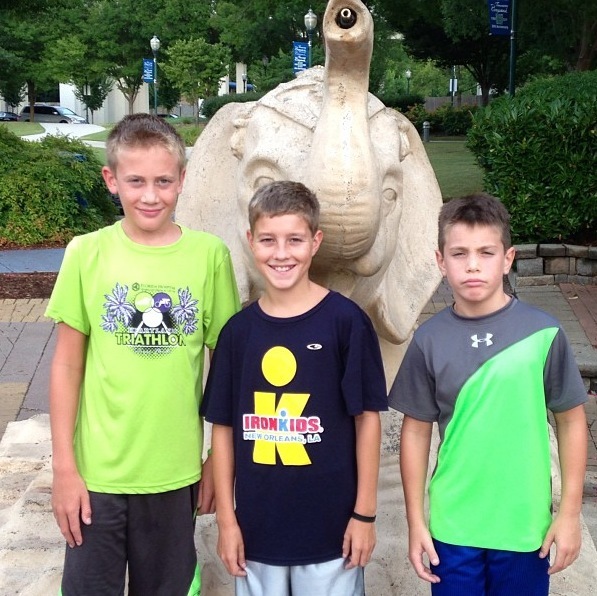 Thanks for the pic, Dan! 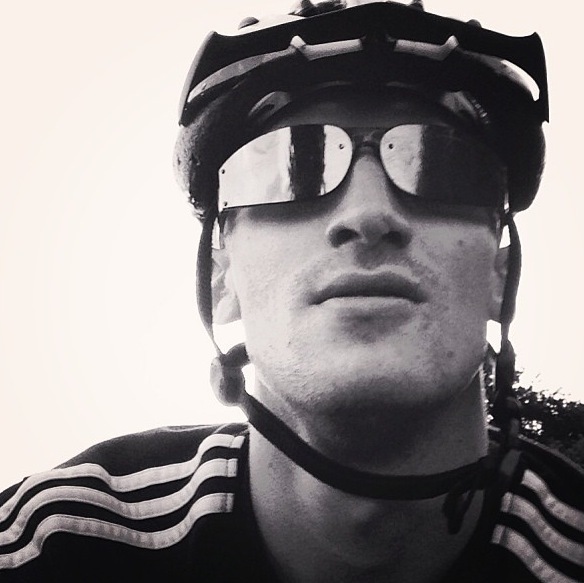 YT Ambassador Stephen from the UK after an evening bike! 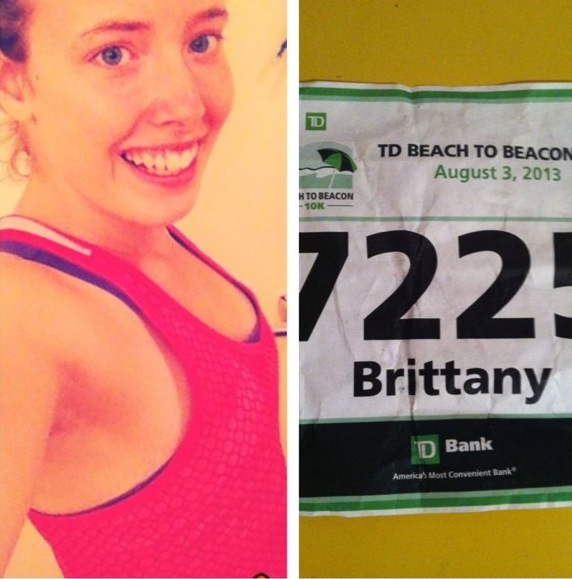 YT Ambassador Brittany after the Beach to Beacon triathlon! Send us your photos! Use #youngtri or email info@youngtri.com. Do you take a lot of triathlon-related pictures? What are your go-to sources for cool triathlon pictures?